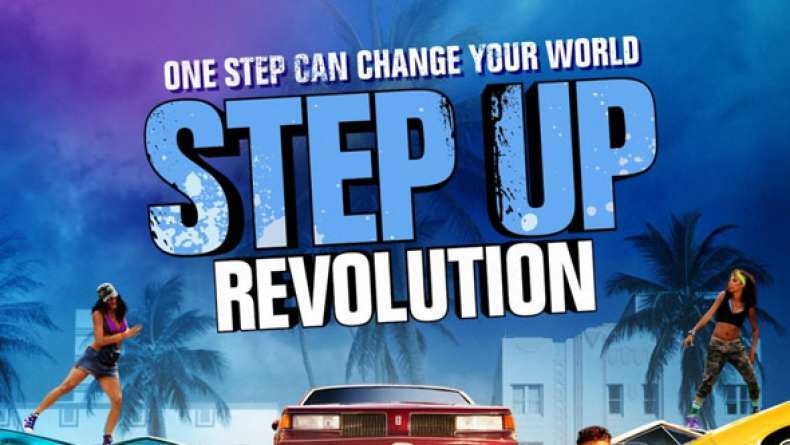 Interview with Ryan Guzman, who plays Sean in Step Up Revolution. 1. On his character's relationship with Emily. 3. On learning how to dance. 5. On what will attract audiences.